Record levels of precipitation in April, followed by an intense deluge in early May, led to flooding across the eastern half of Canada. Quebec was the most severely impacted province, with 3,882 homes reported to have been damaged as of May 9. In response to the losses suffered by homeowners, the Red Cross has raised $4M, according to a report by cbc.ca. While the charitable outreach extended by the Red Cross will certainly be welcomed be affected homeowners, $600 will fall well short of the maintenance fees needed to rebuild the more severely impacted dwellings. The funding provided is being classified as “Emergency cash,” rather than a compensatory fund. Further compensation will come from the Liberal government of Quebec, with residents receiving a maximum of $200,000. 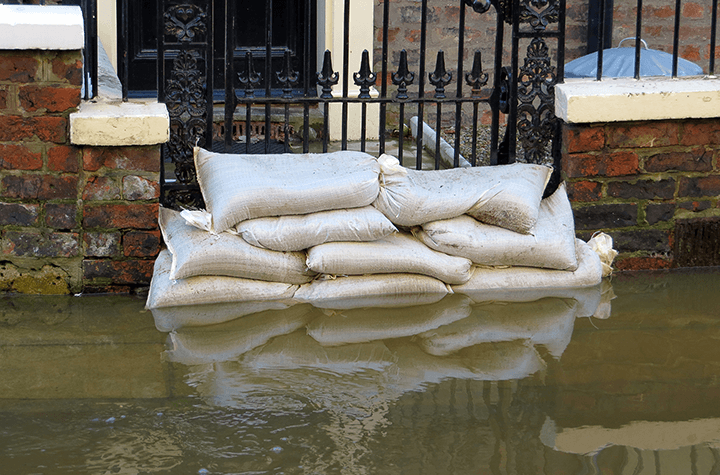 Insurance providers will add another layer of financial recompense for those with flood coverage. While policies lacking this particular form of coverage do not carry direct protection, many policyholders will be eligible to file a claim.